"When dreams die, they do not make much noise. When hopes are crushed, the signs are soundless." Acid corrodes gently. Eating away at her skin, bones and her dreams. The rest of her life begins now. A battle against unending, excruciating pain, deformity, social negligence, ostracisation and an invisible justice system. When a girl is attacked by acid, she is also relegated to the fringes of society, consigned to its dark recesses. Often, forced to hide away from society. 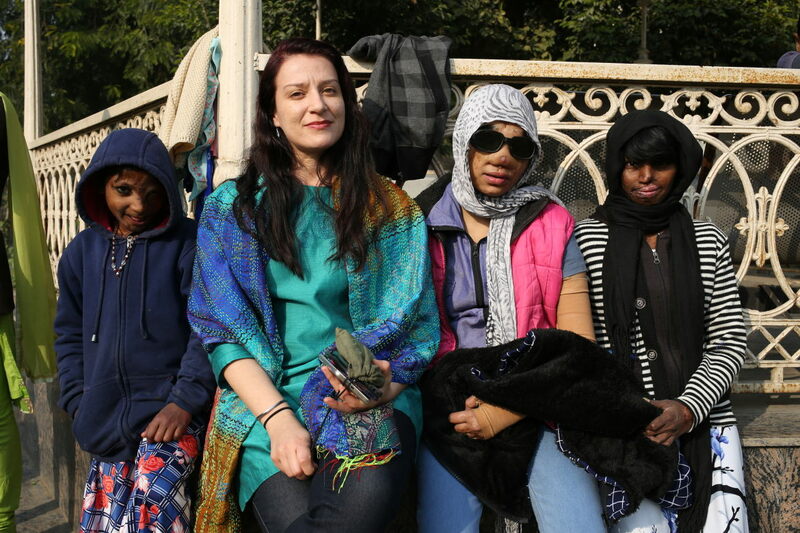 It is these faces that Chhanv Foundation and Stop acid attacks attempts to bring to light, from behind the veil, neglect and fear. 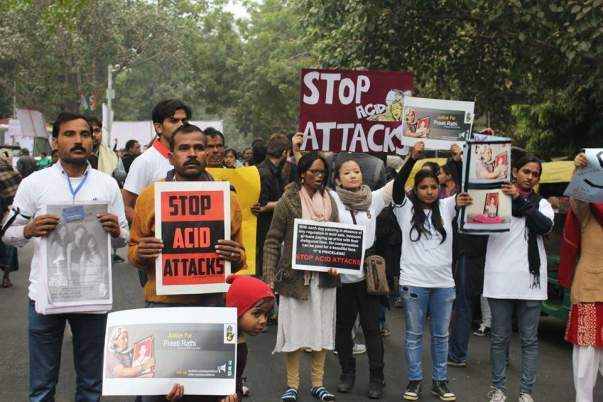 Stop Acid Attacks is a call, a campaign against the brutality of acid violence. 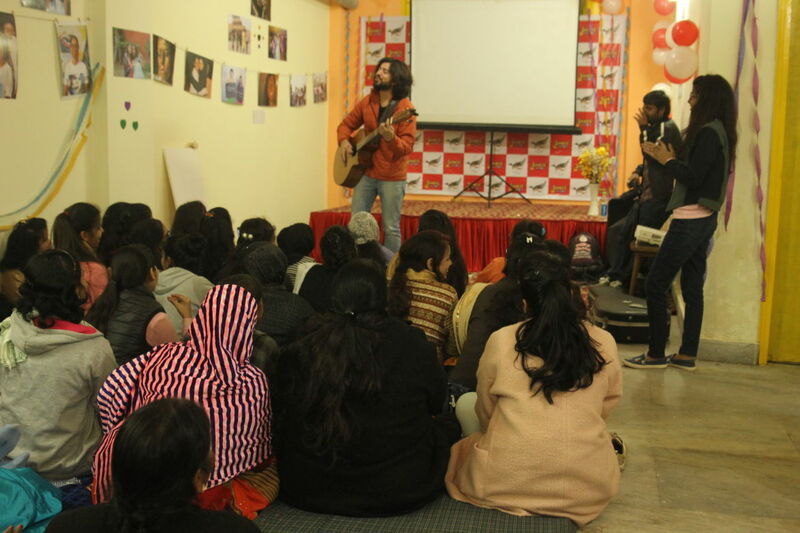 When we launched on March 8th, 2013, a determined resolve to bring these unseen, unknown stories to the fore, guided us. 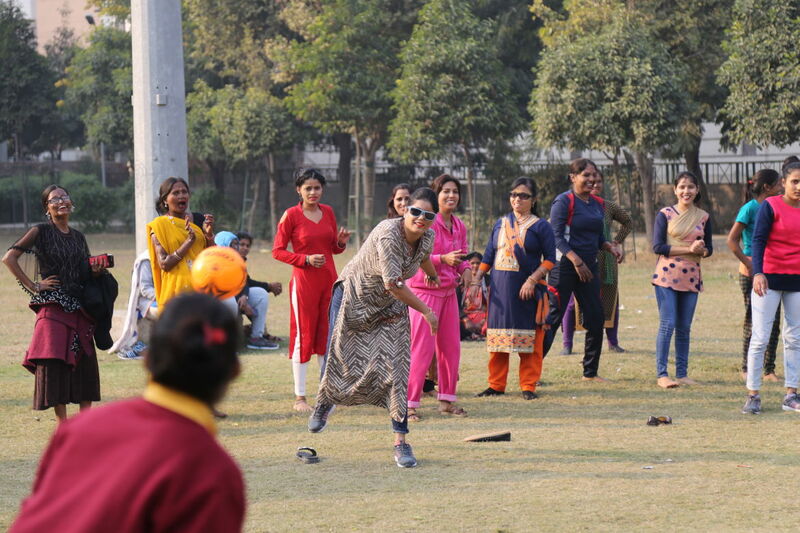 Chhanv Foundation works as a bridge between survivors and the society, as the two come to stand isolated from each other when a girl is attacked with acid. The foundation provides them urgent and adequate medical and legal aid, and rehabilitate them by finding alternate sources of income. It also connects them with potential donors and supporters for these urgent needs. 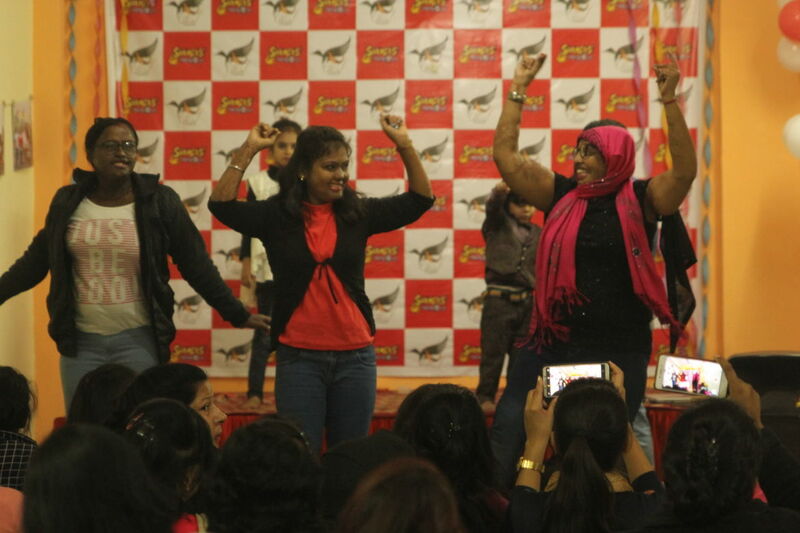 Most significantly, the organization's endeavor is to motivate and strengthen the survivors. To reassure them that confidence can be the spring in their step, and faith can fuel their dreams. 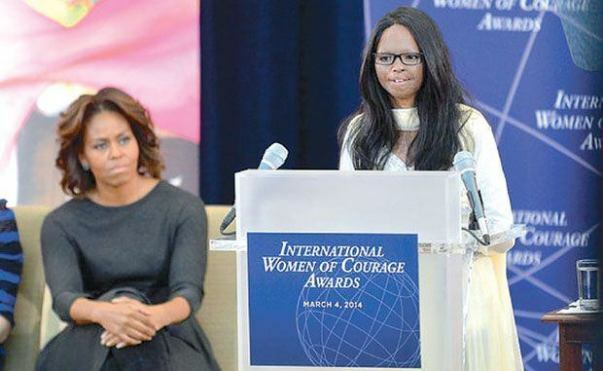 Laxmi was just a teenager and studying in 7th standard when she suffered acid attack by one her acquaintances, a 32-year-old man whose advances she had rejected. 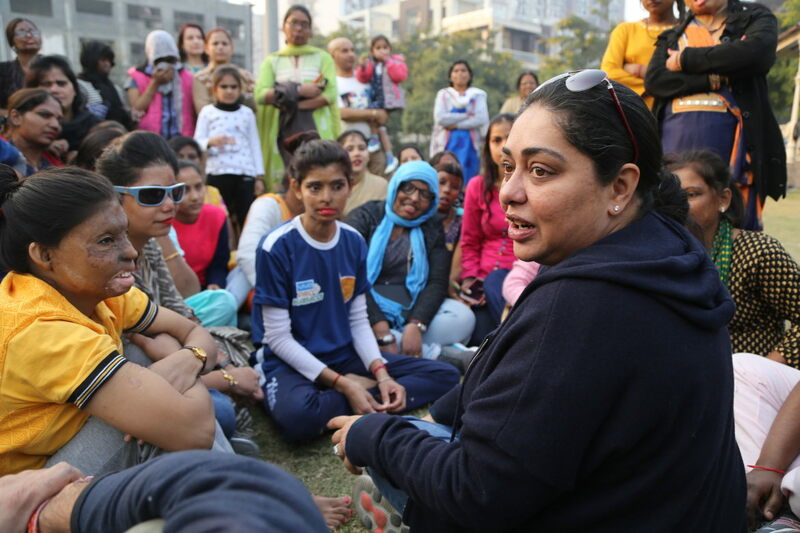 Laxmi has been a campaigner with Stop Acid Attacks campaign. It was Her petition that led the Supreme Court to order the central and state governments to regulate the sale of acid, and the Parliament to make prosecutions of acid attacks easier to pursue. 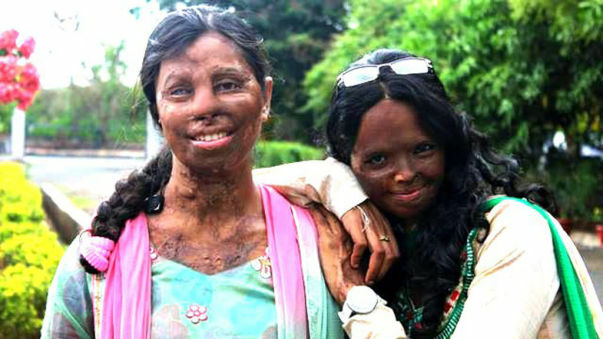 A project to establish and operate a trauma relief center for women and girls, survivors of acid attack. 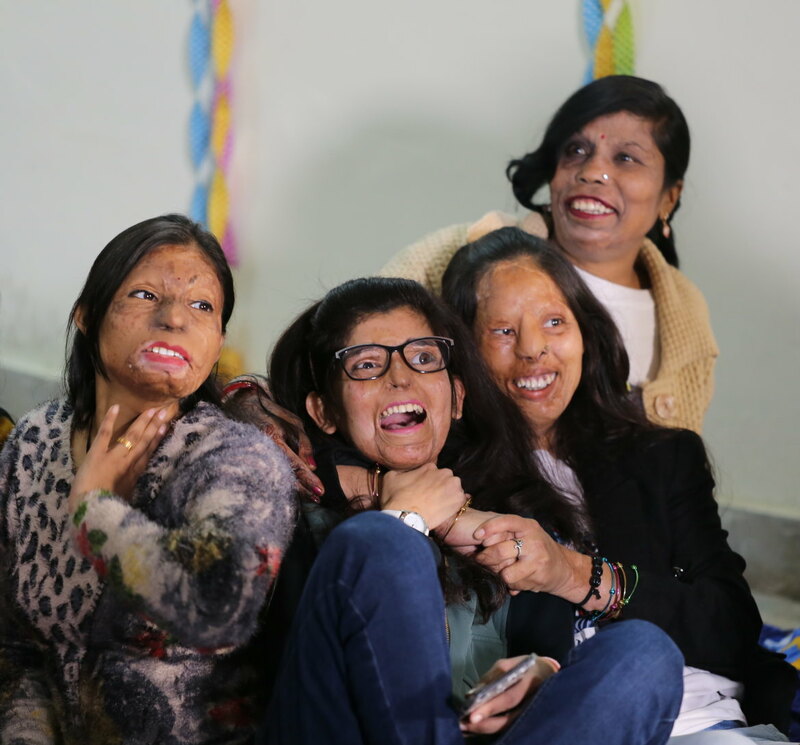 In acute cases of acid attack, the model will provide post-hospitalization relief and care to patients of severe acid burns victimized in the attack, especially women and child, to help them recover from the physical trauma and social stigma caused after an acid attack. The project can be imagined in four essential board. 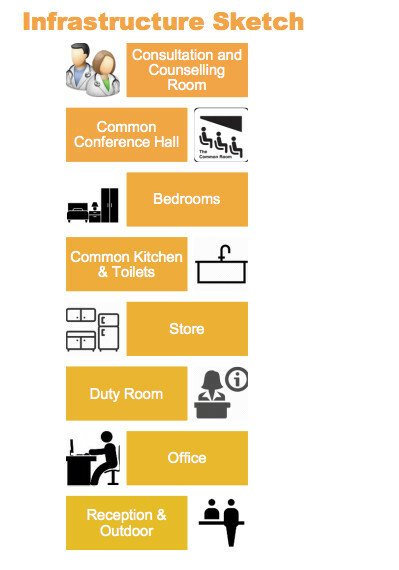 Each board requires resources to function.Description of the essential boards are given below, further, it is described for required resources. • Clean, hygienic bedrooms equipped with air-conditioners, wardrobe, etc. • Staff acquisition: Accountant, Project Information Officer, Receptionist, etc. • Office equipment: Desks, computers, stationery, almirah, etc. The foundation wishes to start initially with a crowd funding goal of 41 Lakhs and seeks your support. Your contribution will help in saving lives and give them the courage to restart a new life. Thank you for all your love & support. Since the project has been started, it hosted a number of survivors & their families to make it possible for them to get the hygienic environment which they require at the priority after the treatment. 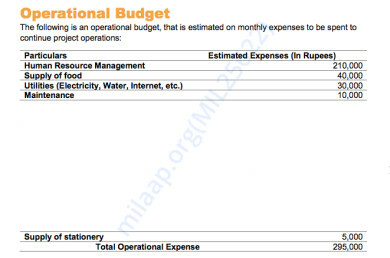 We are continuously putting our efforts to make this project self-sustainable. 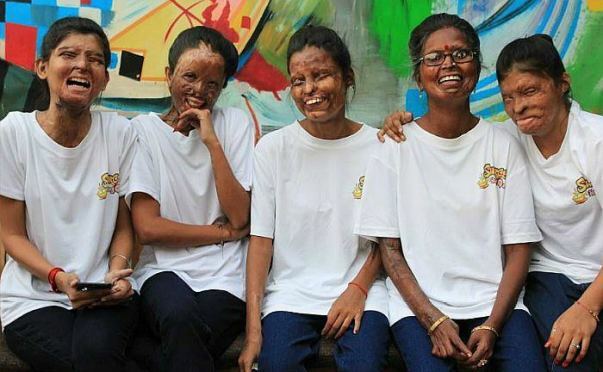 Apart from acid attacks survivors, the team Chhanv Foundation is trying to add a few burn survivors as well & looking forward to starting vocational training programs for the survivors including crafting, stitching singing, dancing & if possible a few academical classes for the interested girls. Thank you for your love. We are overwhelmed with the kind of support we received to make this project a success. 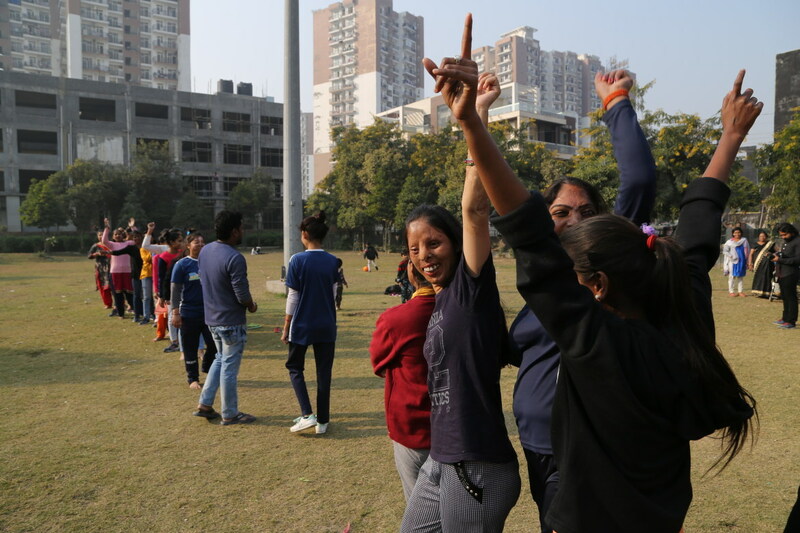 Post the Gala Meet 2018-19, sheroes home is continuing its normal operations. At present baby, Ayesha who ingested acid mistakenly has been provided accommodation along with her father. 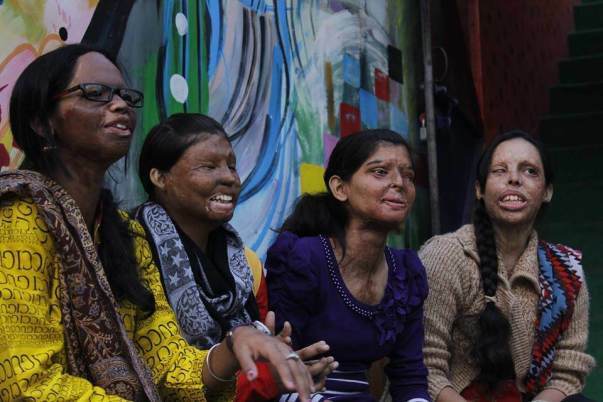 Along with this few other survivors of acid attacks have been provided assistance financially. We are looking forward to making a few special arrangements on the occasion of Holi to bring the colors in their life. Below are some images from the gala meet. Thank You once again for making it happen!